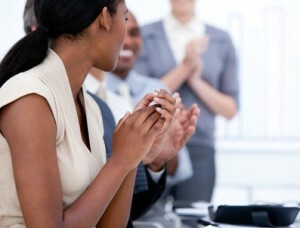 Enjoy our events custom tailored to help you grow your business and enjoy more personal success. No public workshops currently scheduled. Check the webinar schedule for exciting, interactive learning sessions.